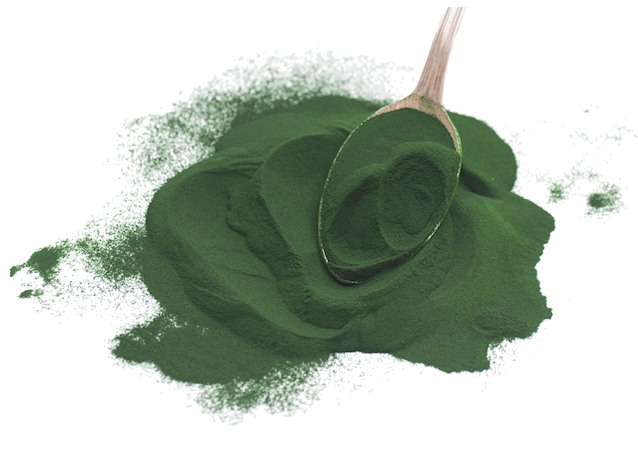 We grow our Chlorella in an environment than cannot be contaminated by atmospheric pesticides or other pollutants. Grown in our state-of-the-art cGMP facility in Texas, our ingredients are consistently pure. 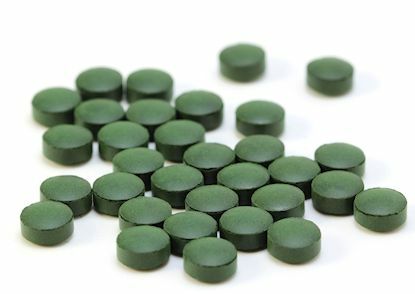 Our Texas grown Chlorella is sold to manufacturers only. We do not offer a retail product because we believe in partnering with our customers, not competing with them. 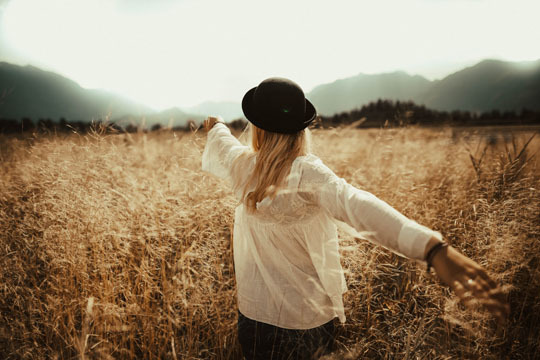 To put God's love into action as we supply customers worldwide with our products as a tool to strengthen bodies, promote wellness and give back more than we receive. We Are Innovators in Scalable Algae PRoduction. Our products are grown using sunlight in sealed photobioreactors that prevent any risk of atmospheric contamination. We start with pure water from a deep Texas aquifer and add USDA approved organic nutrients to promote growth through photosynthesis.